Wild Willows is getting a full makeover, after years of collecting dust somewhere on the interwebs. Building on our photographic documentary of cabin life on Instagram, this site will offer a deeper look into some of our many interests. 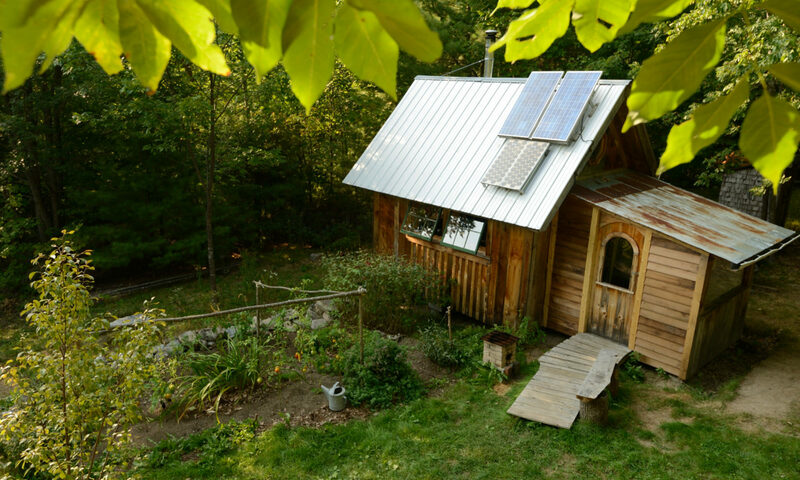 From tiny house living, to wood-working projects, rocket stoves, solar-electric installations, mowing with scythes, growing, cooking, and preserving food, and knife making – we will share a bit about life off the grid in rural Maine.